As an award-winning graphic designer excelling in the industry since 1996, I can help you build a better brand. If you have an icon in mind, what is it? Serif, Sans Serif, Cursive/Script, Handwriting, all CAPS, all lowercase, etc. What color or colors do you envision? Is there anything else you would like to share to help create your vision? Design is my passion. Great design evokes high emotions, even if we don't know it. It's in everything we do, every day, every second. From our phones, to our homes, to the shampoo we choose. I like to say that Design is flirtation: if it looks good, it usually gets picked up. I have an eye for quality design and understand how to build a brand. Even if you don't know what you want - I can help you get there! Did you know you’re not just selling a product; you’re selling an EXPERIENCE? I will communicate that experience through professional, cost-effective and enduring graphic art. Please complete the design brief to get started. Let me know if you need any help brainstorming or have any questions - I'm here to help! "If you are looking for a quality graphic designer you've found it! Lauren is the designer I've been looking for. She produces exceptional work, is professional, and has become someone I can trust for input too. Can't say enough good things about laurenmaryDesign. I've already hired her for a few more projects since this one and I'll definitely be using her for future projects. I highly recommend Lauren, you'll be very satisfied and excited about her work." 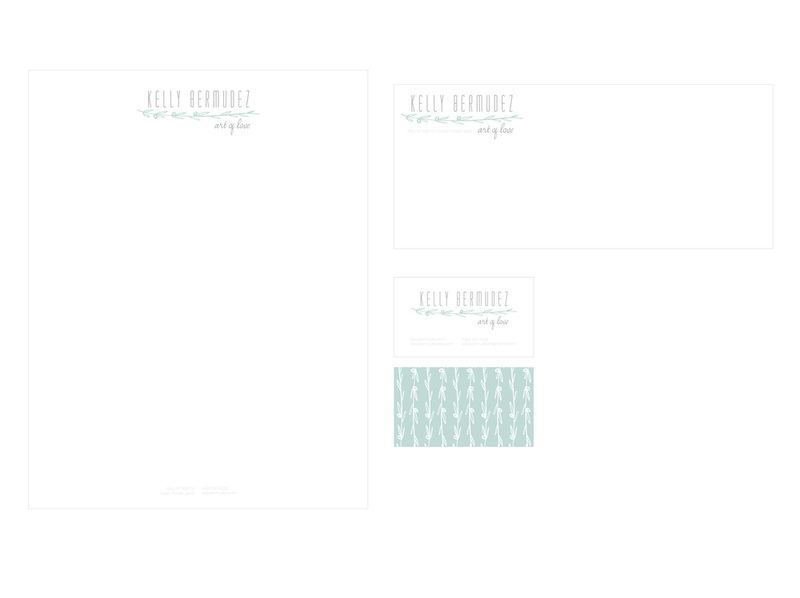 "I didn't have any sort of vision so I trusted Lauren with designing my logo... she did amazing. Quick turnaround, lots of communication. Will definitely return for future needs!" "Absolutely amazing to work with. Very thorough! Great ideas and really "got" what I was aiming for!" "The ability to transform your vision into a reality is one of the finest talents Lauren has to offer. Simply put she is an amazing designer!. 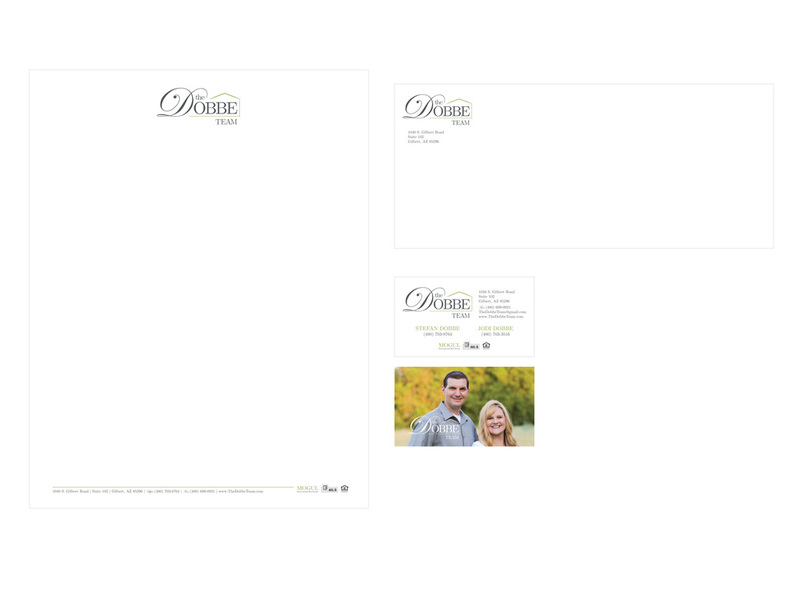 Lauren delivered a beautiful design that has improved my business image." "I researched other designers but found laurenmaryDesign to be on the top. The reviews can prove this. Her customer service is marvelous and her work is spectacular. 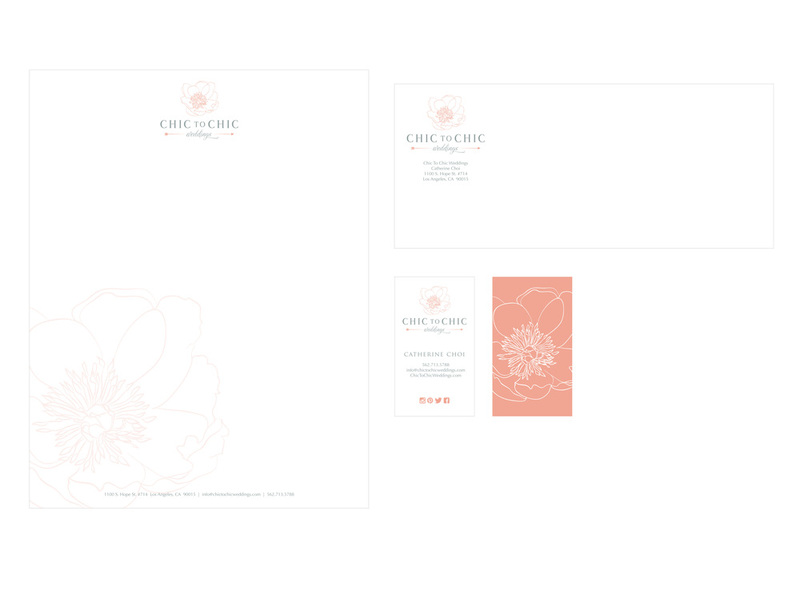 I've used her logo and branding for close to a year now. Highly recommend by me, and I know I will use her talents and skills for all my graphic design needs. Thank you, Lauren!" "TRULY AMAZING work! You made my dea that was bottled in my head come to life on paper. Wonderful work. We LOVED it! Thanks!" "I worked closely with Lauren, I was impressed with her understanding of my needs and how she then translated my vision into an actual logo I love and am already using. She was patient and delivered a great product. Thank you!" "Lauren brought a tremendous amount of talent, creativity, attention to detail, and finesse to our project. She brought many ideas to the table and did not hesitate to modify her work to fit our wishes. I look forward to working with her in the future." "I can't say enough wonderful things about working with Lauren. She was amazing and sweet and FAST! I looked at a ton of graphic designers, and she was who I picked due to her creativeness and uniqueness! 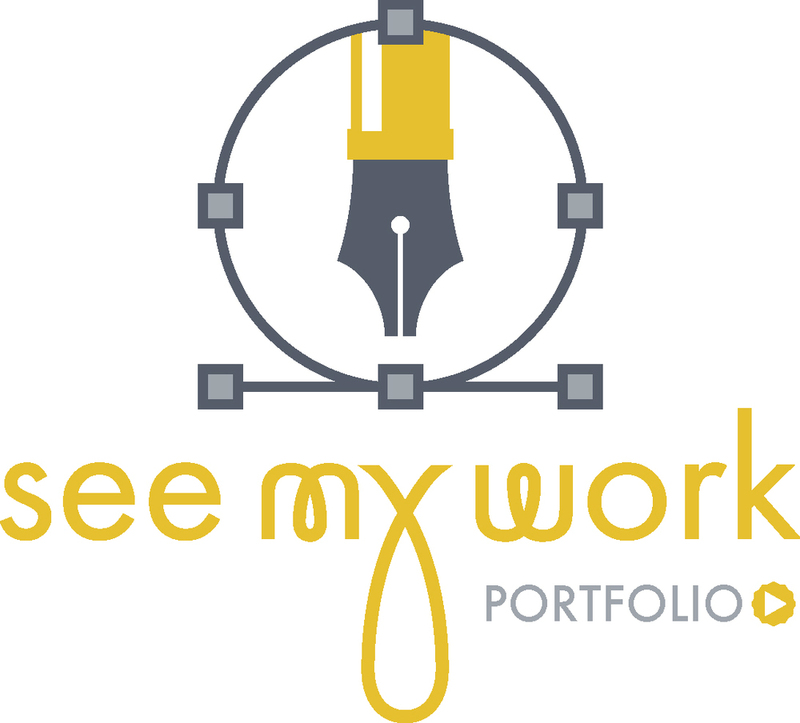 I am more than pleased with my new logo and all the files she sent me. She also actually listened to what I wanted and made it happen and incorporated things that I had just mentioned in passing. She does absolutely beautiful work and is a fantastic person to work with!" "I have been working with Lauren for almost a year now, and I LOVE everything she does for me and my business. She is creative and innovative when I need her to come up with something, and always completes everything quickly without ruining the quality. Would definitely recommend her to others!" 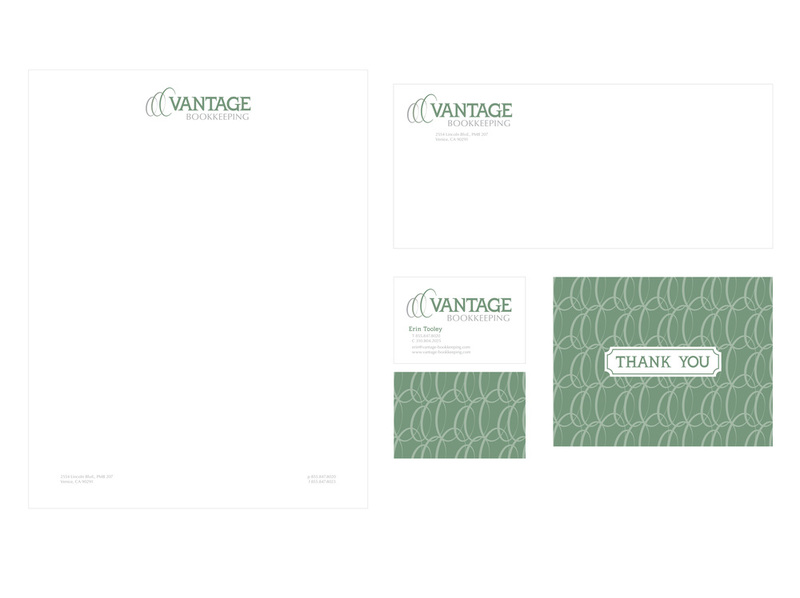 “Great to work with, fast turn-around and the design is just as I envisioned." "Wonderful to work with. I love what Lauren created for me and will be coming back for more. She has excellent prices and provides exceptional customer service. If I could give her 6 stars, I would!" *you must have your current logo available in vector format to purchase a BIP. If you are in need of logo design, get started here.